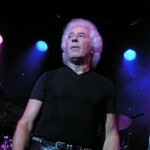 Enjoy Celebrity Radio’s Dave Munden The Tremeloes Exclusive Life Story Interview…. 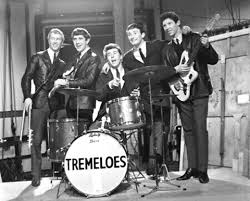 The Tremeloes are an English beat group founded in 1958 in Dagenham, East London, and are still touring today. 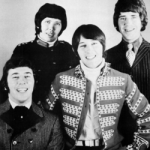 Decca chose ‘Brian Poole and the Tremeloes’ over the Beatles, reportedly based on location — the Tremeloes were from the London area, making them more accessible than the Liverpool-based Beatles. 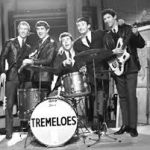 The Tremeloes proved to be a very talented band in their own right and had a successful career. Like the Beatles, the band seamlessly combined rock and roll with a variety of other genres. Silence Is Gold is title track of the new triple CD set released by Sony Music October 2014. 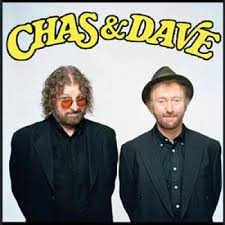 With over 2.5 million hits for their 1967 hit ‘Here Comes My Baby’ and 1.5 million hits for Silence Is Golden’ – they’re as popular today as they were in the 60’s! The Tremeloes single hit No. 11 in the U.S. Billboard Hot 100 chart on the Epic label and was one of the top 100 songs of 1967. Brian Poole and the Tremeloes first charted in the UK in July 1963 with a version of “Twist and Shout”, a song previously popularised in America by The Isley Brothers, and already released by The Beatles in the UK in March 1963 on their first British LP, Please Please Me. Brian Poole and the Tremeloes followed “Twist and Shout” with a chart topping cover of The Contours’ US million-seller “Do You Love Me” in the same year. 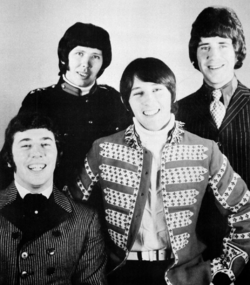 The group also had success in the UK in 1964 with covers of Roy Orbison’s B-side, “Candy Man” and a previously obscure Crickets’ B-side ballad, “Someone, Someone”; both entered the UK Singles Chart Top Ten, with the latter peaking at No.2. 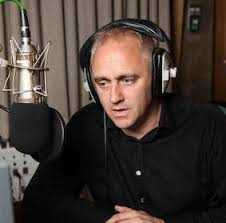 Interview recorded by Alex Belfield at www.celebrityradio.biz 15th October 2014.